Spring boot session timeout related configuration common for all server like tomcat, jetty, undertow. 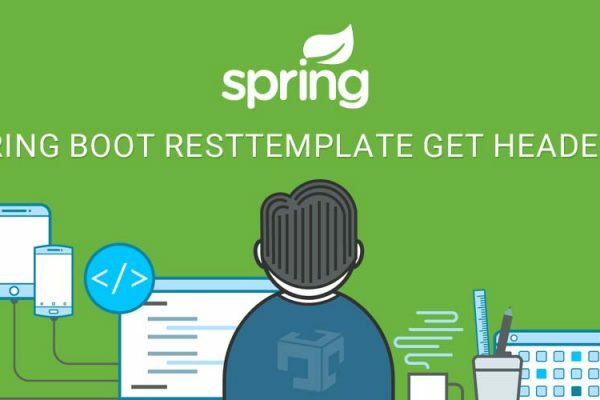 server.session.timeout has been used to configure session timeout in spring boot application in application.properties file. server.session.timeout consider as seconds in the server configuration. This configuration is common for all server like tomcat, jetty, undertow.